Hand Massage - The video shown below is a demonstration of a simple and easy massage that caregivers can perform. The hands consist of not only skin and bones but a huge number of muscles, ligaments and nerves. Patients report that it is comforting and they enjoy holding hands. The video is soundless and the massage technique is demonstrated twice. ALS Care provides the patient, their families and caregivers a trusted site to consult for the answers to the challenges to living more comfortably and productively. ALS Care will make available tools to use making communicating and living easier. Please click the PLAY button above to start the movie. 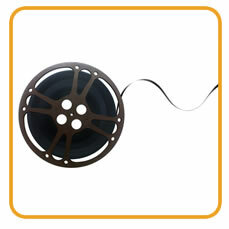 The movie offers video only; no audio was intended. We hope the hand massage video has been helpful to you. Be sure to see all of our ALS videos, including the Feeding Tube Decision.